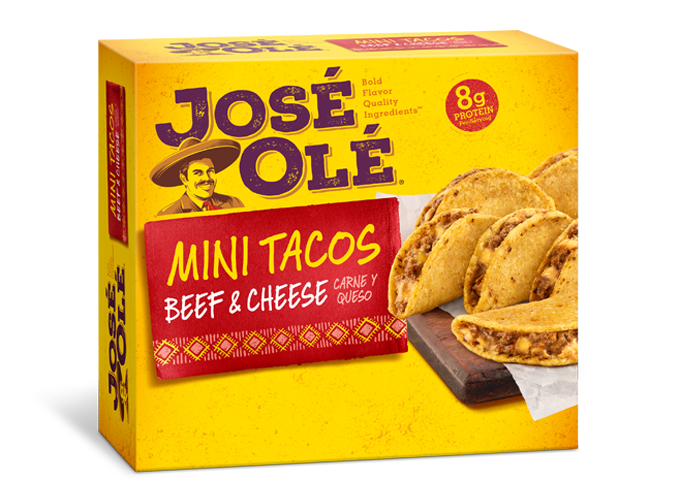 Prepare this Mexican inspired recipe of “Salsa Borracha with Beer” to add extra flavor to your José Olé Beef & Cheese Mini Tacos. Perfect salsa sensation for game day! We’re currently enjoying the game season and Sunday’s are an opportunity to create great snacking sensations to please your family and friends or grill your favorite protein. 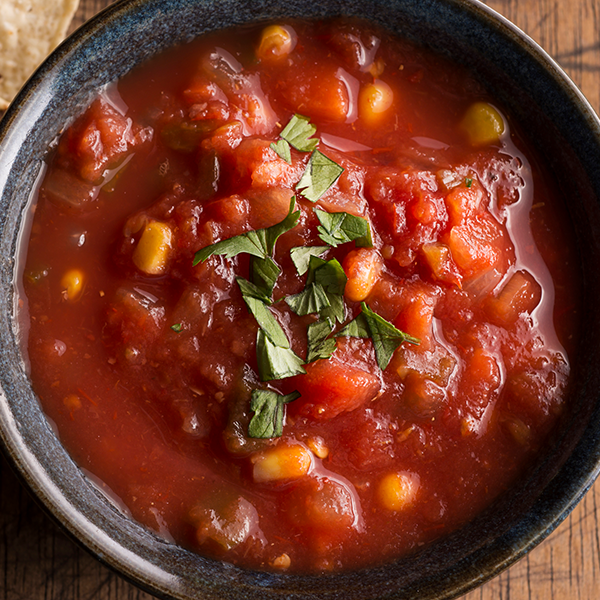 It’s a fact that this snacks or meals will need a great salsa to add extra flavor. 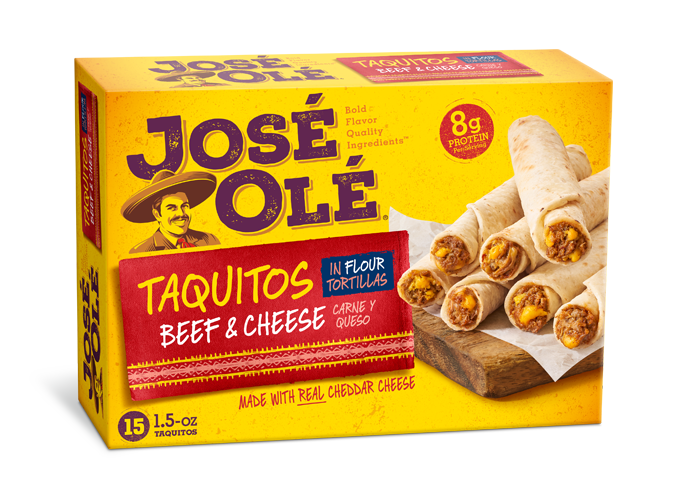 If you want to try something different with your José Olé Beef & Cheese Mini Tacos, follow this recipe to create this Mexican “salsa borracha” with your favorite beer. 1. Fry the chiles in the oil and take them once they´re done. Grill the garlic, the onions and the green tomatoes. 2. Mash all these ingredients with the beer, salt, and pepper in the blender. 3. Take a pan and fry the mixture with more salt to taste. 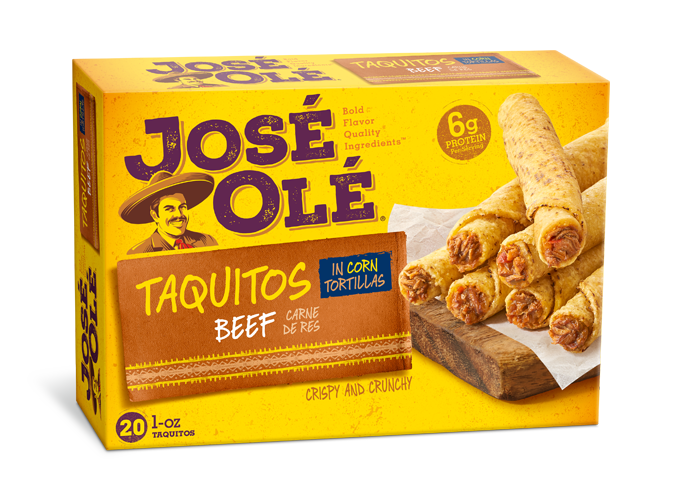 You can add cubes of cotija or panela cheese to the salsa or spread a teaspoon over your José Olé Beef & Cheese Mini Tacos.